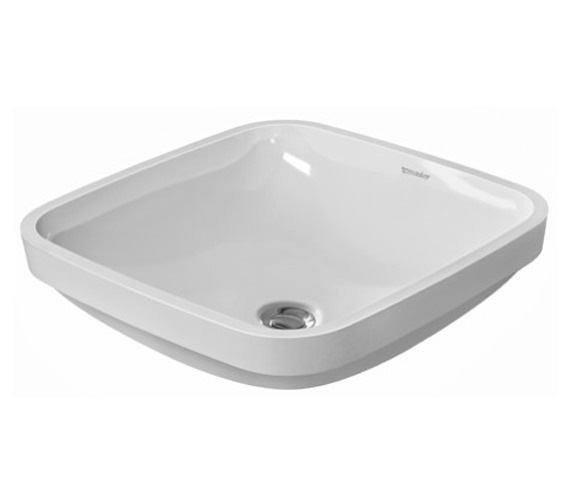 Duravit, the famous bathroom brand brings you the Undercounter Vanity Basin from its DuraStyle range. 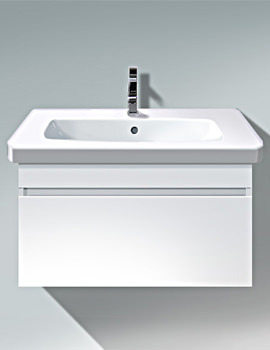 Designed by Matteo Thun, this stylish product comes complete with a stunning White finish that will grace your bathroom decor. 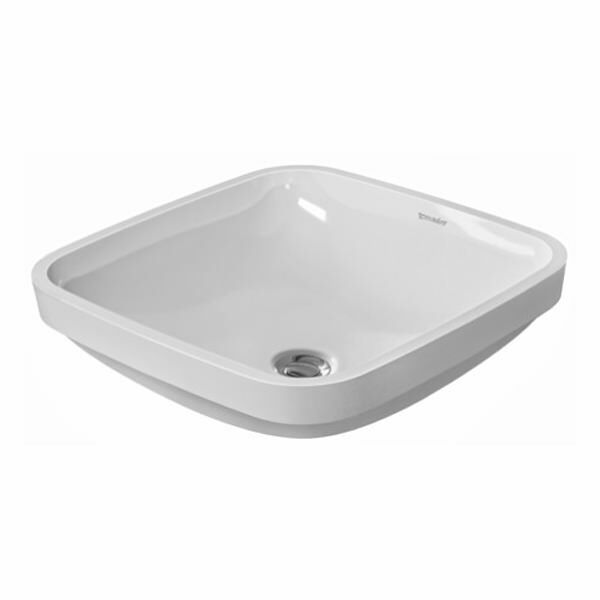 For your convenience and comfort, it is also supplied with fixing for wooden console installation and an overflow for the basin. 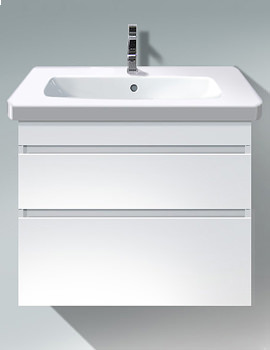 The manufacturer backs the product with a whopping 5-year warranty against any fabrication defect. 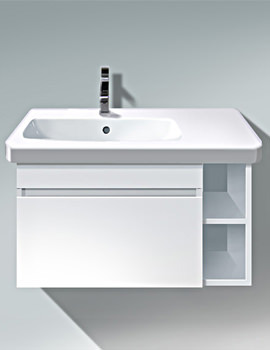 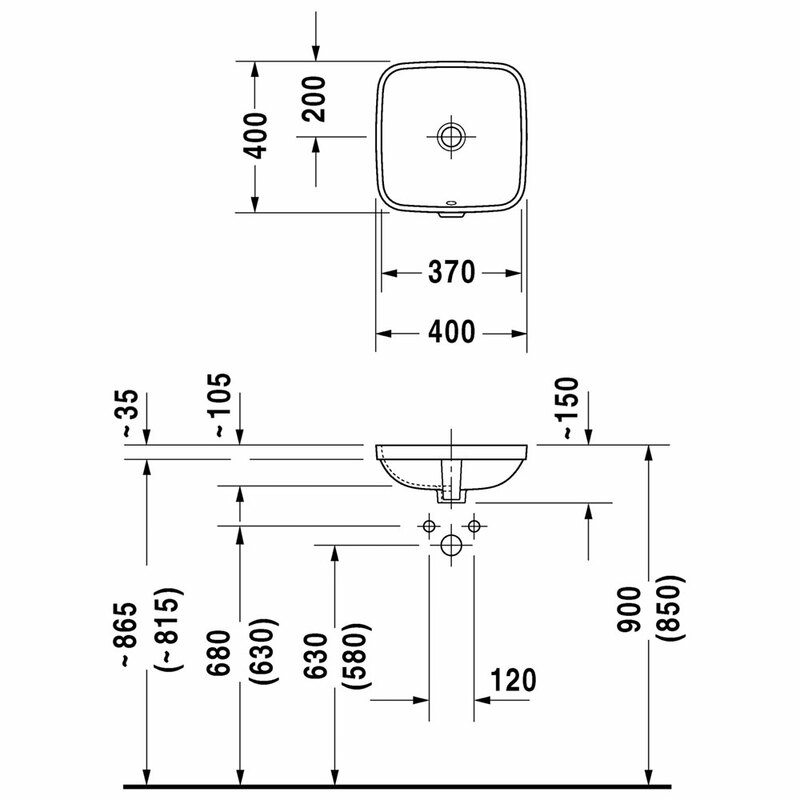 Note: Delivery only in combination of console or vanity unit with attached washbasin.